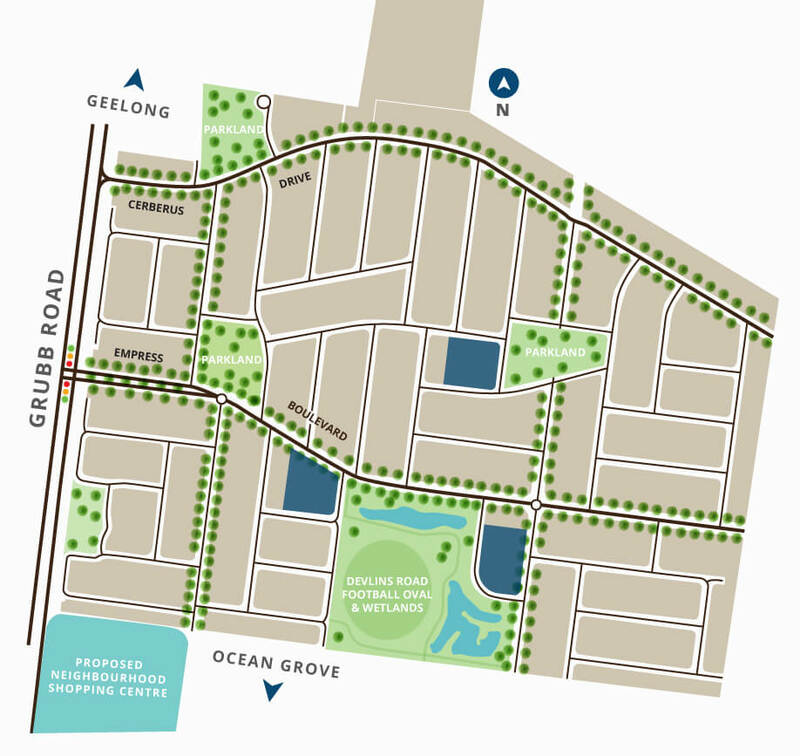 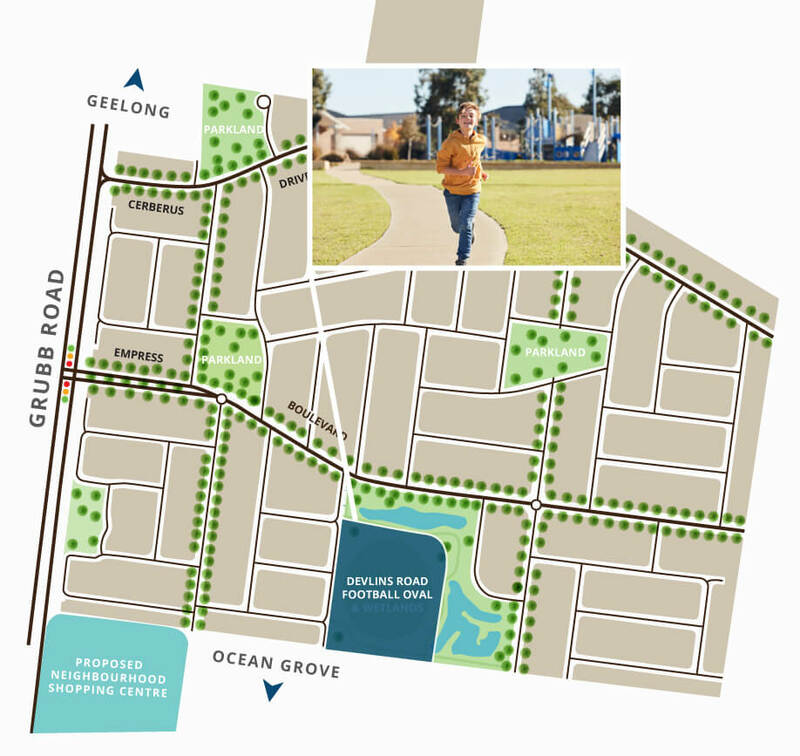 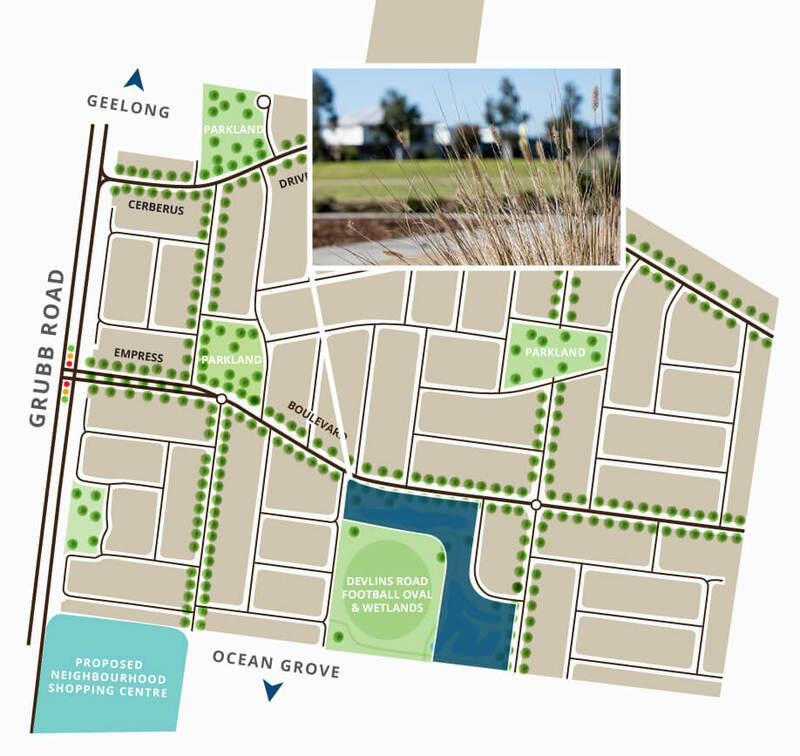 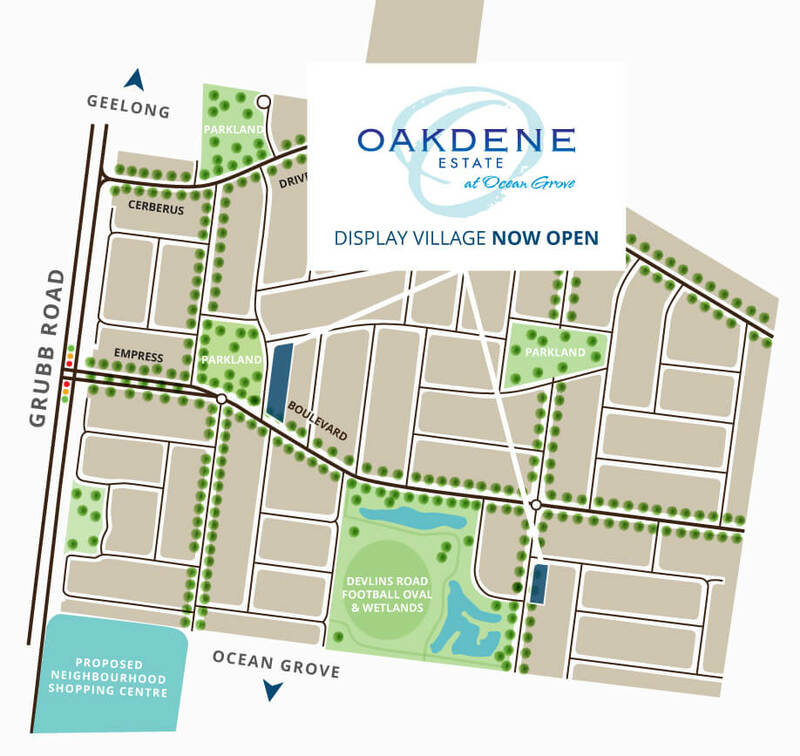 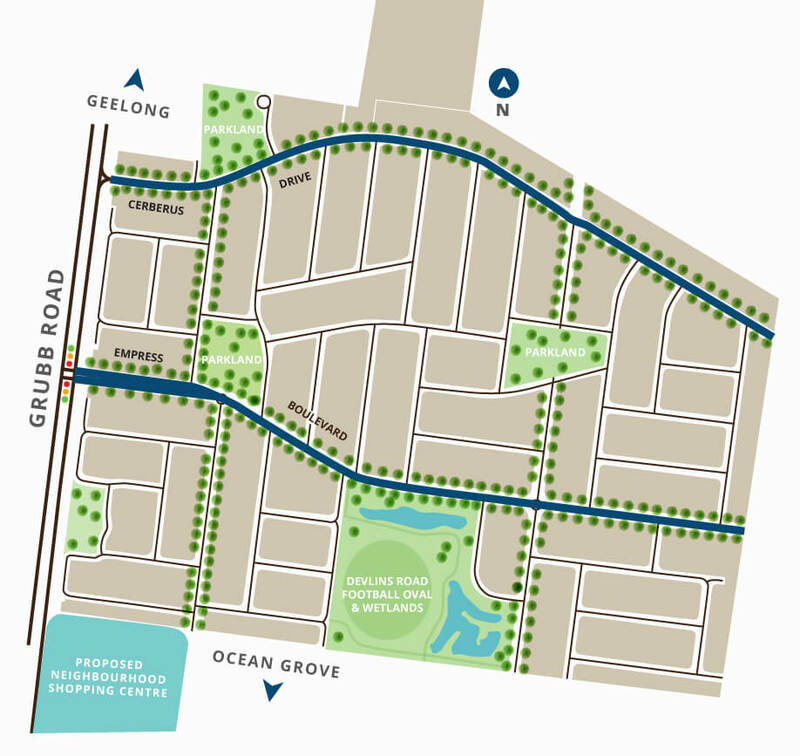 Every aspect of Oakdene Estate has been thoughtfully considered and carefully planned. 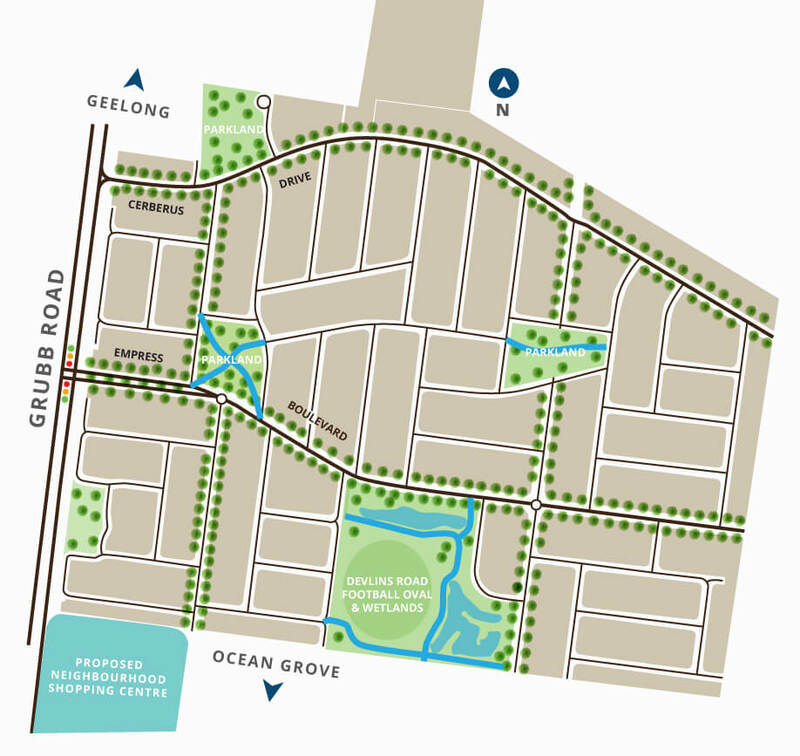 Conservation and environmental protection is a priority, together with building design and sustainability creating a better living environment for residents. 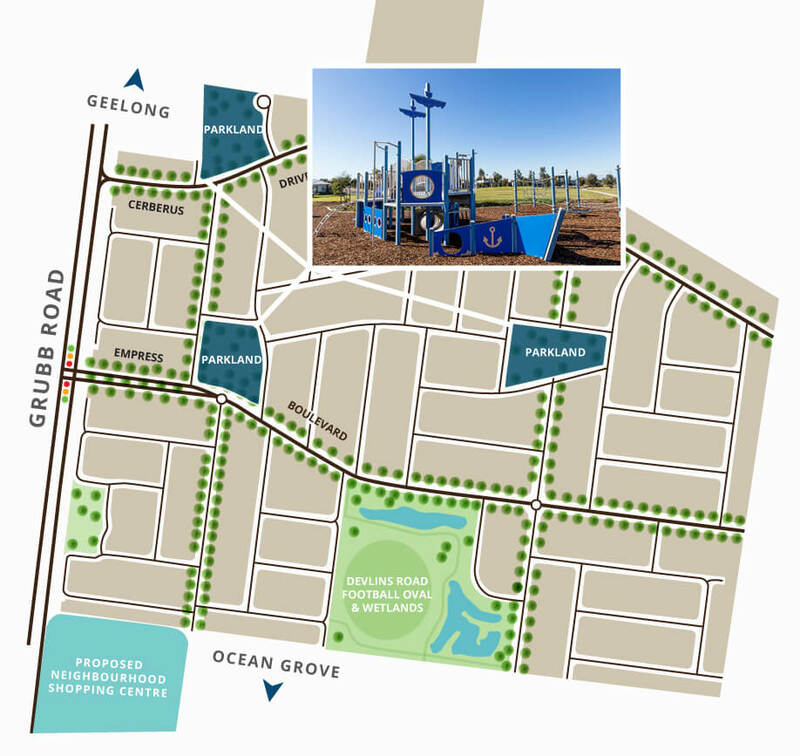 Perfect for families, the kids will enjoy hours of fun on the estate playgrounds. 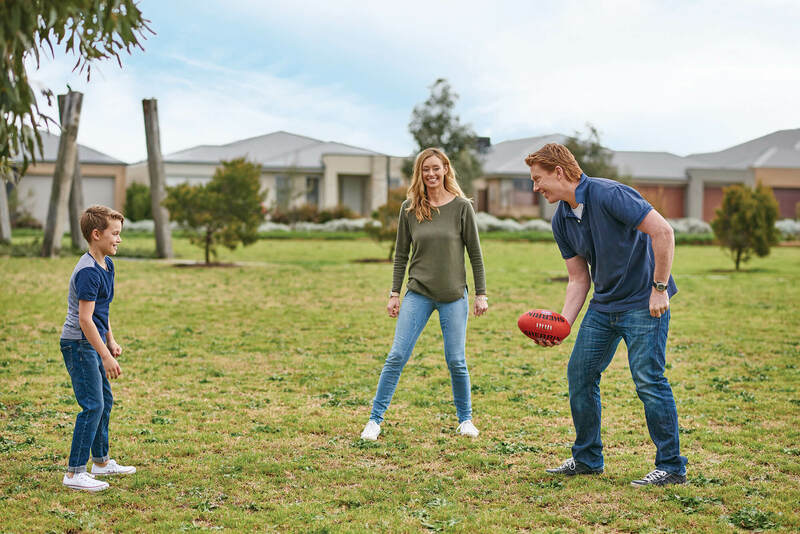 A football and cricket ground is also coming soon to Oakdene Estate. 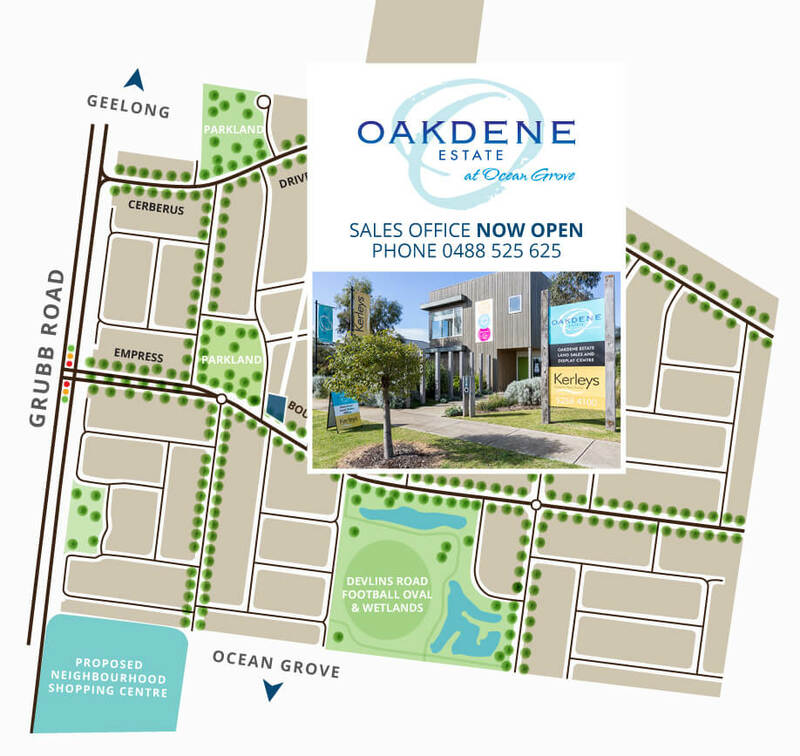 In celebration of the history and heritage of the area, Oakdene Estate also uses famous local shipwrecks to name each of its tree lined streets.